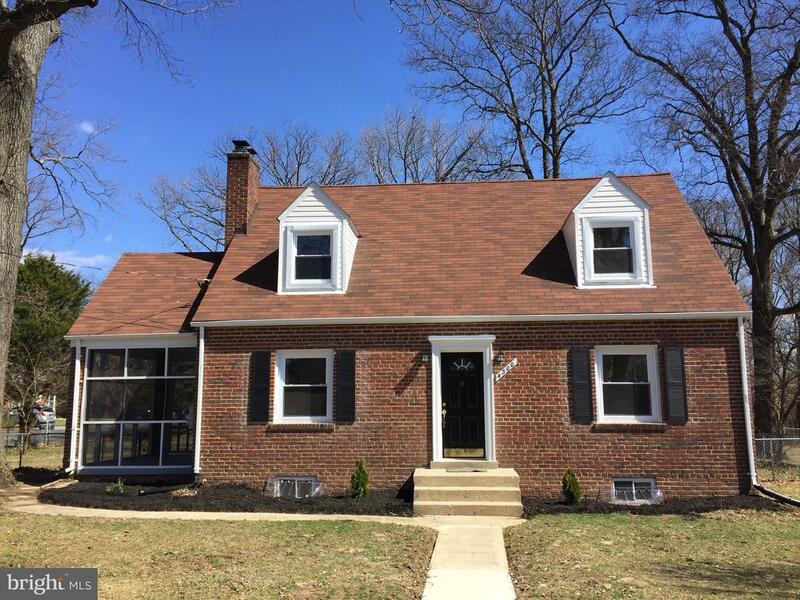 All Suitland homes currently listed for sale in Suitland as of 04/23/2019 are shown below. You can change the search criteria at any time by pressing the 'Change Search' button below. 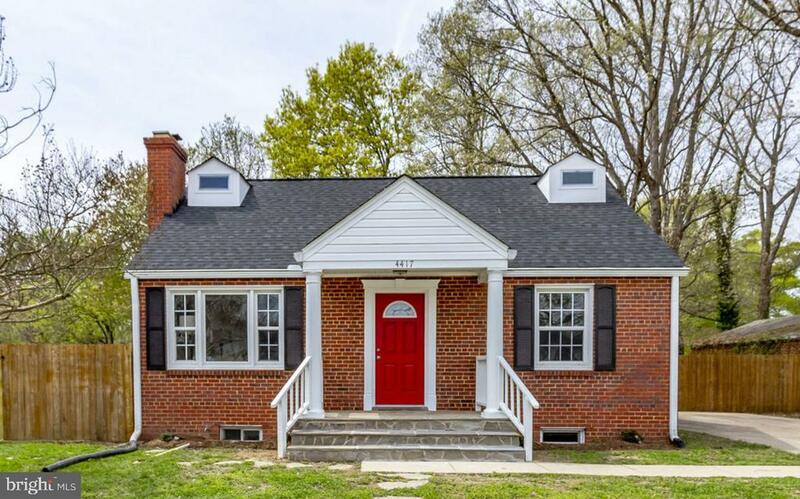 If you have any questions or you would like more information about any Suitland homes for sale or other Suitland real estate, please contact us and one of our knowledgeable Suitland REALTORS® would be pleased to assist you. "WOW!!! You will love this home. Don't judge a book by it's cover or a home by it's exterior!!! This one is much larger than it looks! This one will wow you from the wrap-around, driveway, to the gorgeous eat-in kitchen with granite counters and stainless steel appliances to breath taking baths! Relax in the extended family room exten- sion off the kitchen. Parking is not a problem with the 2 car garage addition (plus the extended drive). This home is move-in ready! Definitely a 10!! !Truly a must see. Whole house generator is for sale! Don't miss-out on this one! Parking for 18 vehicles!" 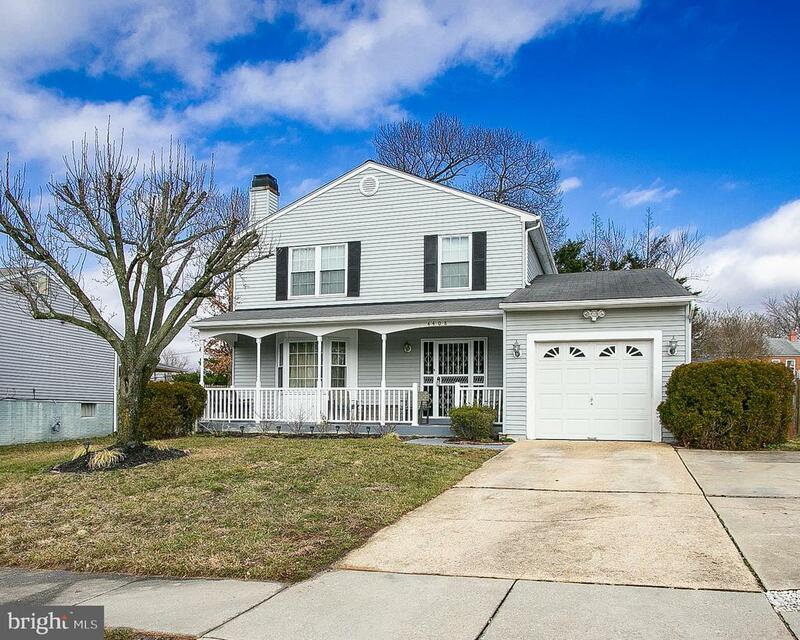 "Watch your buyer fall in love with this beautiful 3BR, 2FB, 1 HB colonial home w/garage. 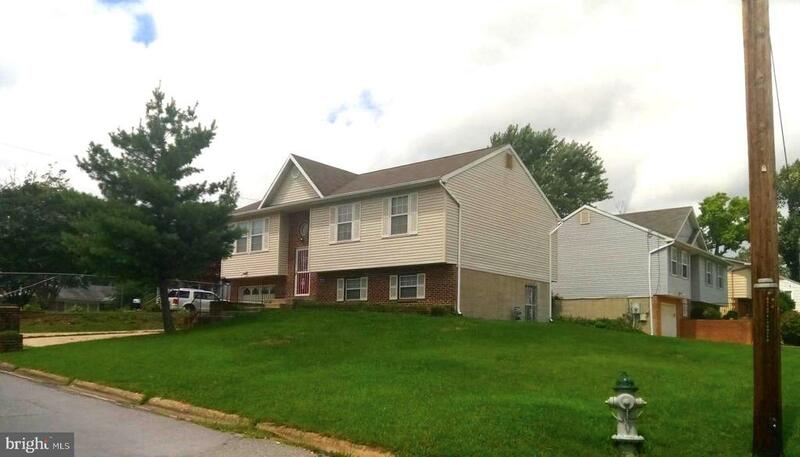 Features: finished basement w/full bathroom and built-in bar, large fenced backyard, large shed & more!" "Come home to this charming 4 bedroom 3 bathroom cape cod. Completely renovated from top to bottom with gorgeous stone fireplace in the living room, spacious and airy sunroom off of the dining room, and stylish kitchen with granite and ss appliances! 2 bedrooms and full bathroom also on main level. Fully finished basement includes bedroom, full bathroom, and large living area. Upper level features large bedroom and full bathroom. New roof, HVAC, and deck complete with a fenced in yard. 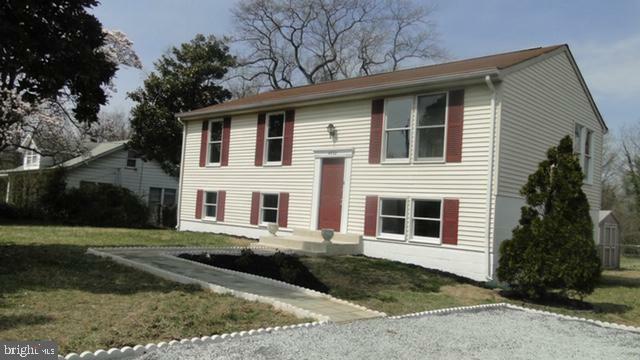 Conveniently located 1 mile from Joint Base Andrews and 1/2 mile from the Beltway. VA and FHA financing welcome." "Move in by Spring. 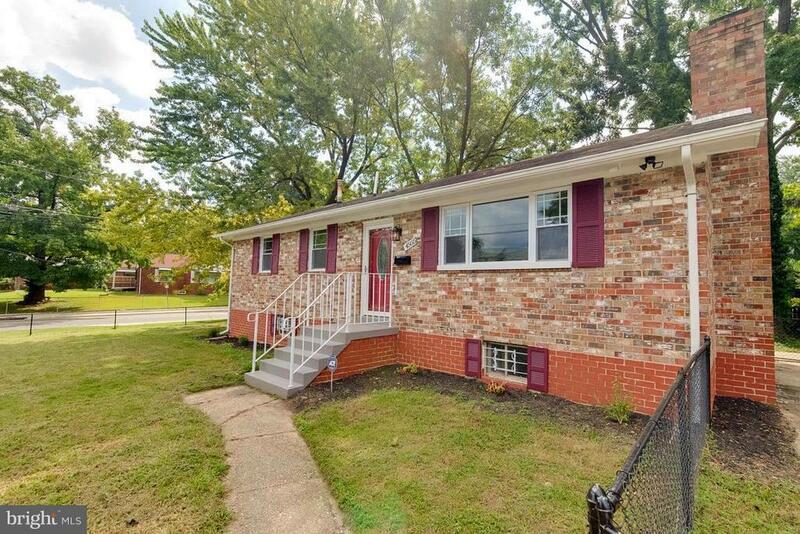 Well maintained 4 bedroom split level home with new kitchen and bathrooms. New carpet throughout. Recently installed roof. Updated systems. Warm and cozy bedrooms. Great recreation room, nice living and dining areas. Close to Metro, major highways and schools." "Recently Upgraded beautiful 5 Bedroom 3 Full Bath corner lot home on about .2 acre in a beautiful end-of-street pleasant neighborhood. Large living area in basement with fireplace and lots more. Fenced children play area. 3 to 5 minutes drive to High, Middle and Elementary School. 5 minutes drive to DC and Train Station. Bus Route and 2 minutes drive major Shopping Malls and Restaurants. All new stainless steel appliances and windows; New Gas Furnace and HVAC equipment. Your ideal home is here." 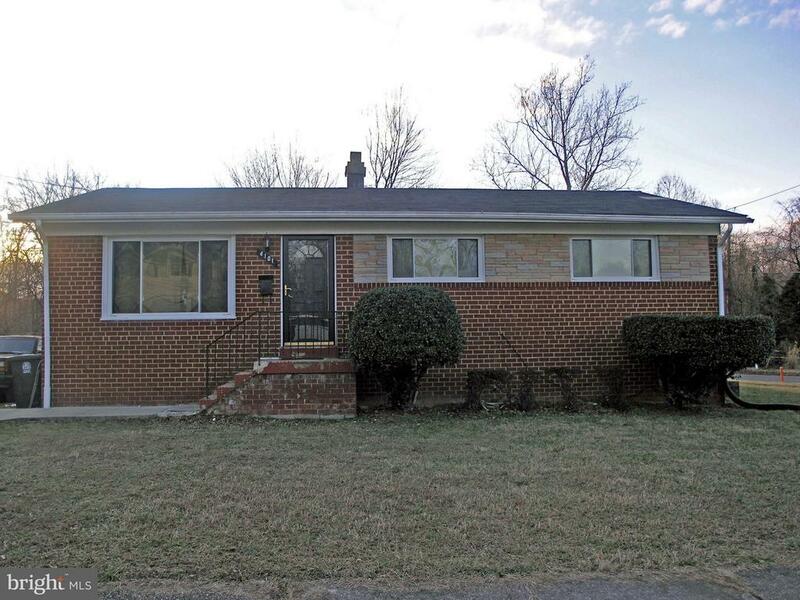 "Gorgeous & renovated split level home in Suitland! 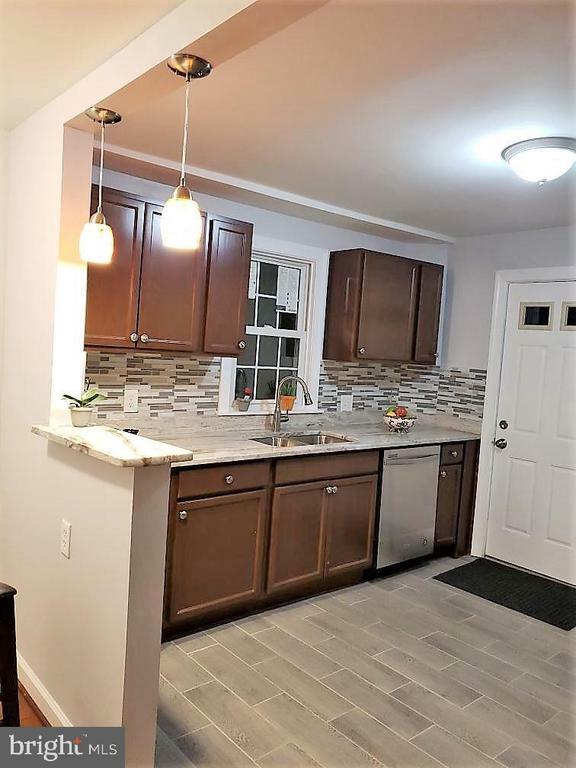 This home features oodles of upgrades, including a chef's gourmet kitchen, featuring granite countertops, new stainless steel appliances - gas cooking, beautiful backsplash & MORE! Gleaming hardwood floors shine with the sunfilled windows. SPACIOUS master bedroom, with a can't miss ensuite master bathroom. The lower level is the perfect space for play or entertaining! It is accented with an enclosed sunroom. HUGE lot, .5 acres and the home was built in 1990." 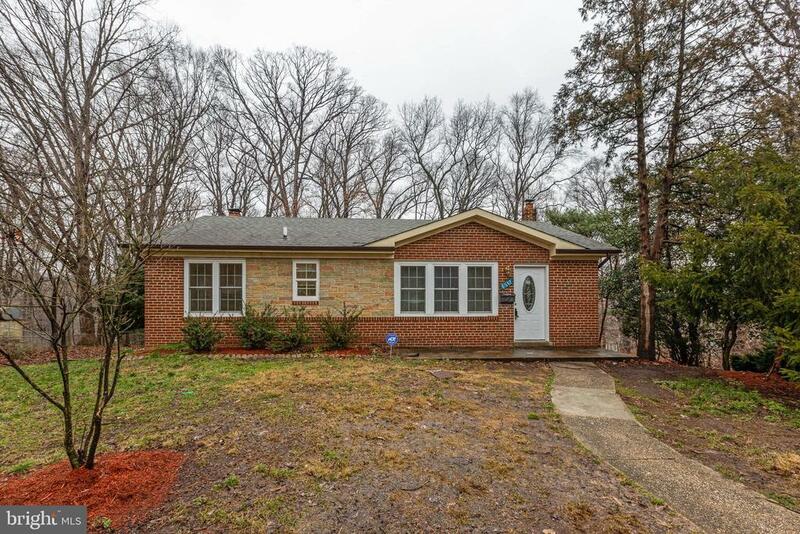 "Totally remodeled four (4) bedroom three (3) full bathroom all brick rambler, located within walking to the Branch Ave metro. The subject has a living room with a fireplace, open kitchen, with stainless steel appliances, granite counter tops. Hardwood floors throughout the 1st level. All bathrooms have been completely modernized. The subject has a new roof, and new attic (R-39) insulation ." 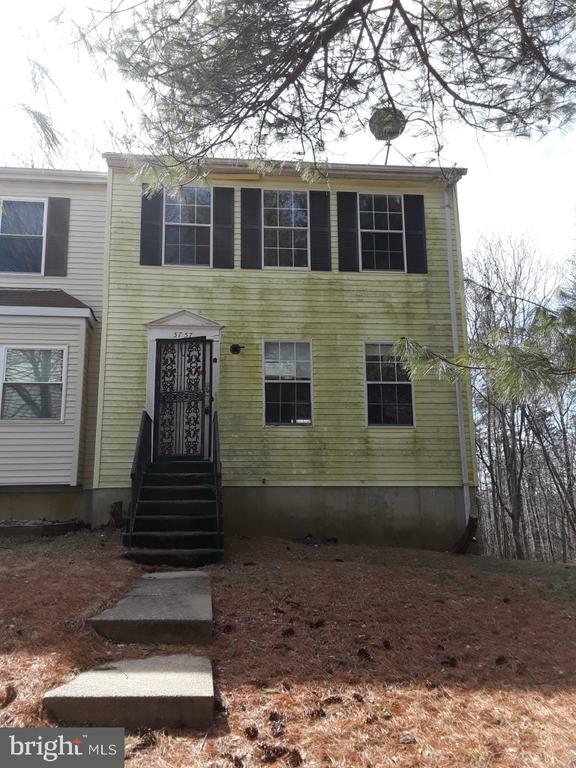 "Just Listed, Corner Lot Single Family, This Beautiful home, was renovated from top to bottom & offers, 4 bedrooms, 2 F/Bathrooms, finished walk out basement w/space for rooms, freshly painted, screen porch, brand new appliances, washer & dryers, new windows, doors, new granite counter top, new kitchen cabinets, hardwood flooring throughout the whole house, spacious gated back yard that could fit lot of cars, Ideal for people that own commercial vehicle, new AC unit & more.. Can't Miss It, Price to Sell!! Per Seller Requested, We Only Accepting Conventional, Cash Only!" "GRAB IT BEFORE IT'S GONE! This beautiful 5 bedroom home is the perfect fit! 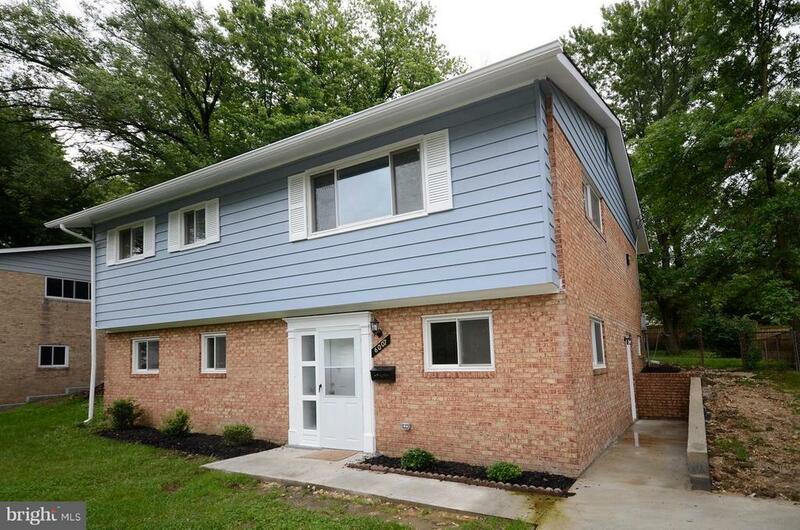 Newly updated with BRAND NEW paint and carpet is nestled in the heart of Suitland! Conveniently located between 495 and Route 4. A keen view of nature landscapes the backyard with a wooded back drop. Vast cleared space for entertaining & backyard bar-b-ques just in time for Spring!" "Reduced as seller wants it sold this weekend! Beautiful Renovated brick front detached home that shows great! Features 3 BR's, 3 Baths, refinished HWF, FP, new (gourmet kitchen w/ SS kitchen appliances, ceramic wall & floor tile, carpeting, ceiling fans in all BR's, freshly painted walls, bathroom fixtures, upgraded large stacked washer /dryer, etc. ), CAC, OSP for 2 cars, brick accent wall, mini-blinds, rear patio area, nice size front and rear yard for those summer BBQ's and much more. 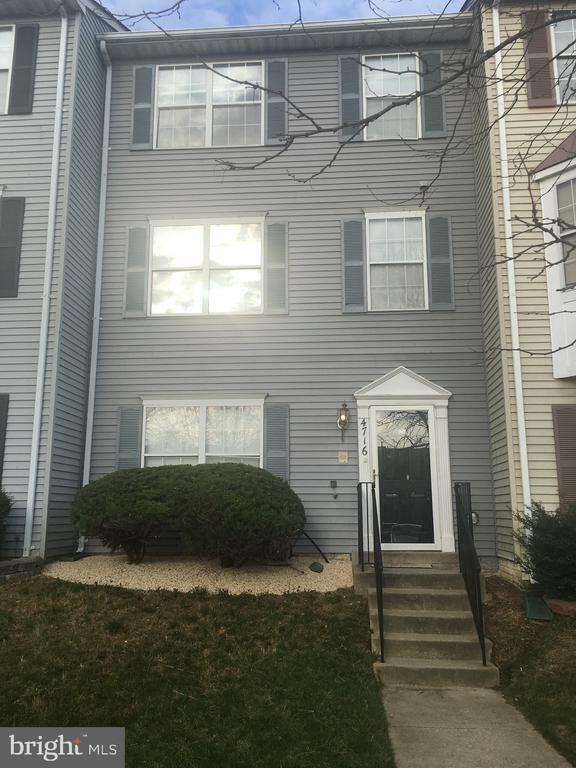 Well proportion & spacious rooms w/ LOTS of natural lighting for a great modern look, Located within 1 mile of Branch Ave Metro Station, close to AFB, shopping, Beltway and other major transportation routes. LOCATION-LOCATION can't be beat. DON'T MISS THIS GREAT OPPORTUNITY and the seller wants to close fast! Priced below the market value for instant equity and to create competitive offers. Call LA w/ questions and to schedule appt." 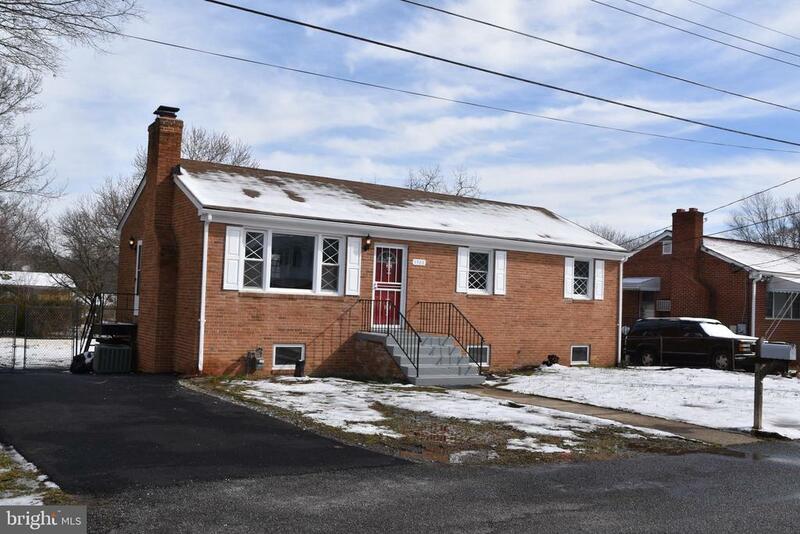 "A FULLY RENOVATED SINGLE FAMILY HOME WITH A NEW DECK.NEW KITCHEN APPLIANCES,NEW PAINT THROUGH OUT THE HOUSE,WITH NEW CARPET AND MUCH MORE.THE HOUSE IS CLOSE TO ANDREWS AIR FORCE BASE AND EASY COMMUTE TO DC." "SOLD STRICTLY AS-IS. 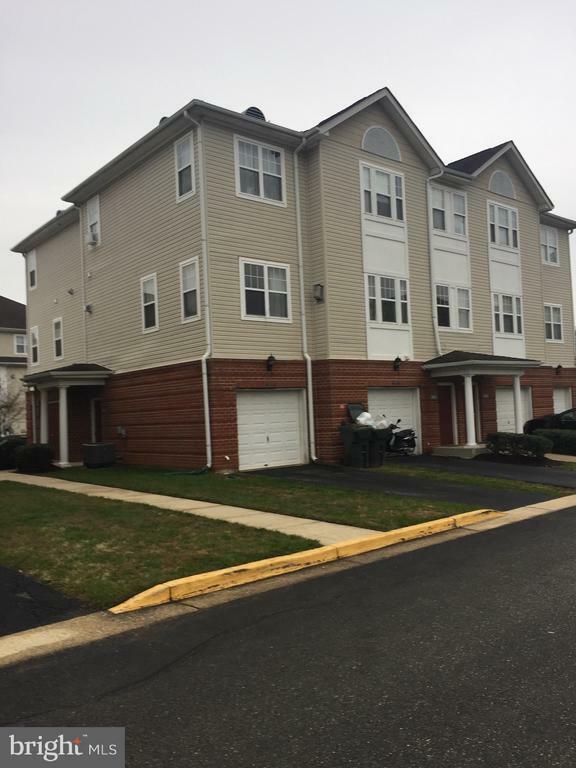 Great Opportunity to Own This Large End Unit Townhome. 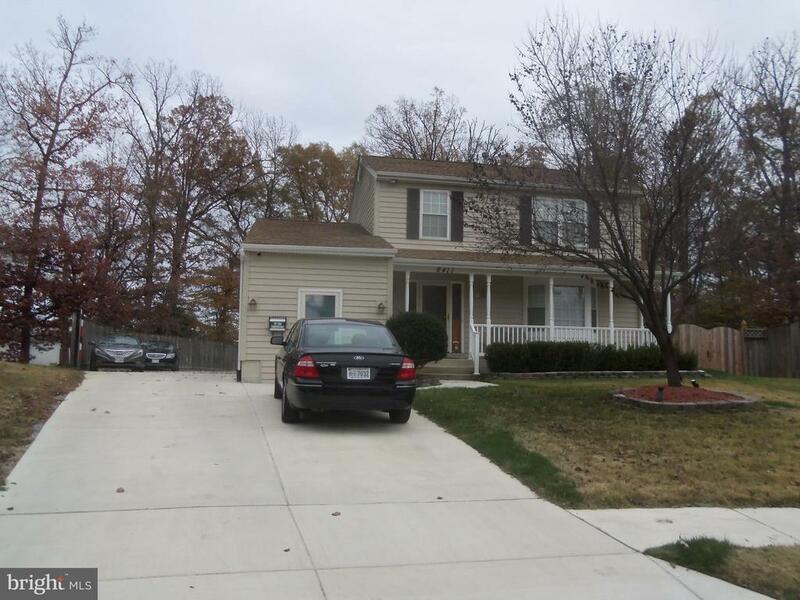 Wood Flooring, Granite Counters, Stainless Steel Appliances, Fully Finished Basement w/ Full Bathroom, Deck." "This home is larger than it looks... With a little TLC, this home could be an entertainers dream. A must see! Home is in a PRIME location due to its close proximity to Andrews AFB, Branch Ave. subway station, route 5 and 495 beltway.This spacious home offers an eat in kitchen, dining room, large living room, bright spacious bedrooms, trash compactor, w/w carpeting, large inground pool, built in BBQ grill ,fully fenced yard, separate carpenters workshop, fairly new furnace and ac unit and a carport." "Lovely, well maintained 3 level Townhouse. Minutes away from Andrews Airforce Base. Close to metro, shopping, restaurants and I-495. 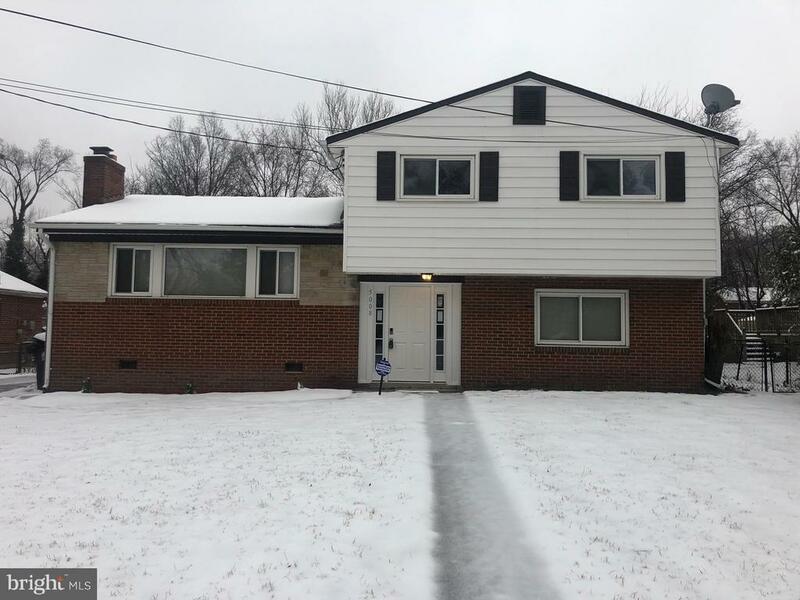 This home is in great condition with hardwood floors and an eat-in kitchen, with a new roof and furnace." "$14,000 price reduction! Major development going on in the area. Home ready to move in. 4 bedrooms 2.5 baths, master bath with jacuzzi tub. New kitchen- stainless steel appliances, New Roof, A/C unit, water heater, washer, dryer. Close to metro station and bus line." "++lovely TH for sale....best price available++"
"This is a very spacious condo/townhouse. Newly renovated throughout. New appliances, new kitchen with granite counter tops, freshly painted. Close to shopping and the metro. NOT FHA APPROVED. Seller prefers Brennan Title"
"Bright Cape Cod .. 4 bedroom 2 bath with basement. Large Deck and yard, perfect for entertaining. Off street parking. Close to public transportation. Needs Work. Sold AS IS. Great Investment for an Investor." 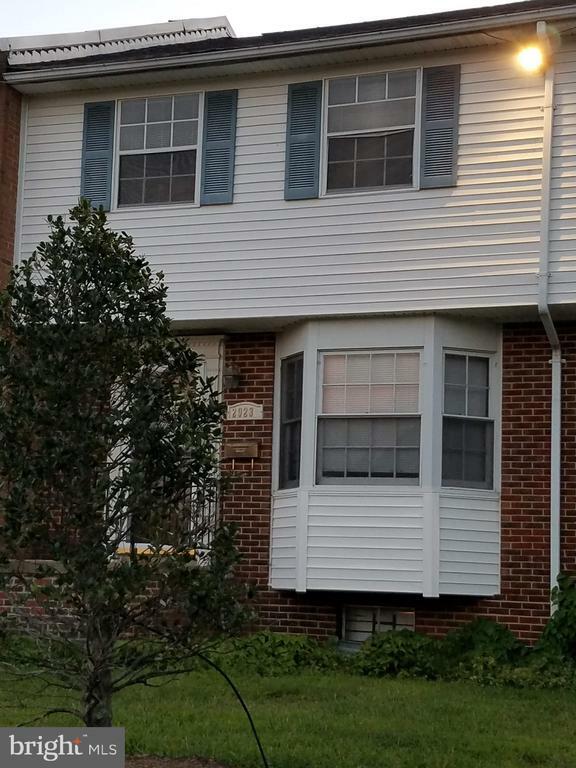 "Welcome to this end unit colonial townhouse in Windsor Crossing at Suitland. Features an owners suite, w/ full bath (shower) and spacious closets. Third floor shares laundry room, second bedroom and full bath. 1-car Garage, Visitor spaces and Street Parking. Needs TLC. Email any questions to realestatewithshawna@gmail.com, Please see documents attached. Requires Third Party Approval. Short sale professionally negotiated. 1 bank. Process started. Quick close. Seller prefers Aspen Real Estate Settlements for closing." 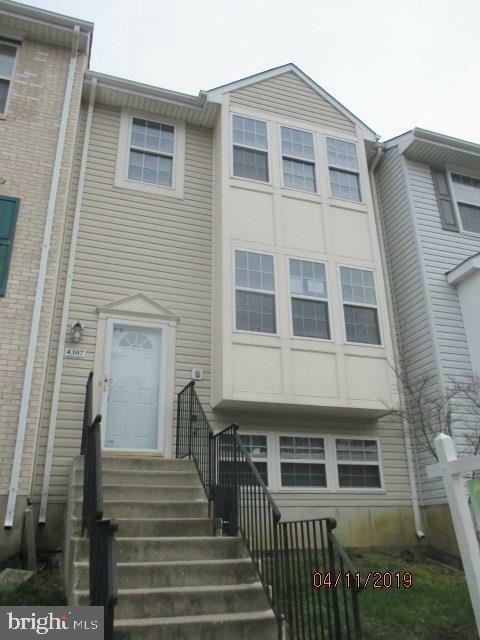 "This is a 3bdrm & 1 1/2 bath end unit townhouse located in Suitland, Maryland. 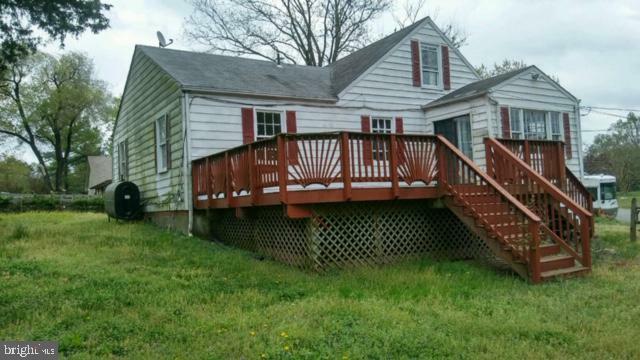 The property is in need of renovation but has GREAT potential for a move up or starter home. Great opportunity for an investor." 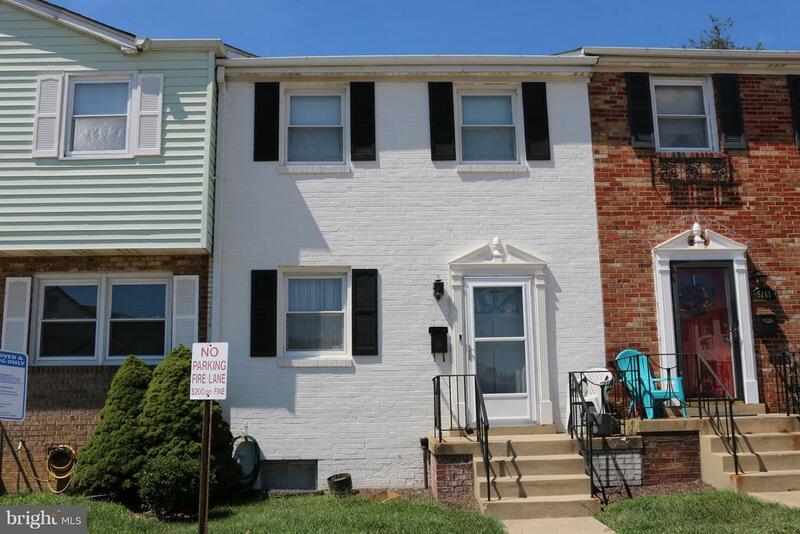 "HUD-Owned Case No.249-538989 - PROPERTY SOLD AS-IS *Absolutely NO REPAIRS PRIOR TO CLOSING *Two-Level Townhouse with three (3) bedrooms, 2.5 Bathrooms, table-sized Kitchen * BROKER Must Have VALID NAID NUMBER to place online bid * Additional information available on the web at HUDhomestore AND OlympusAMS-re * Equal Housing Opportunity * Great Opportunity to be a homeowner * FHA Financing: IN (Insurable) *Eligible for 203K Financing"
"Affordable town home close to Andrews AFB! 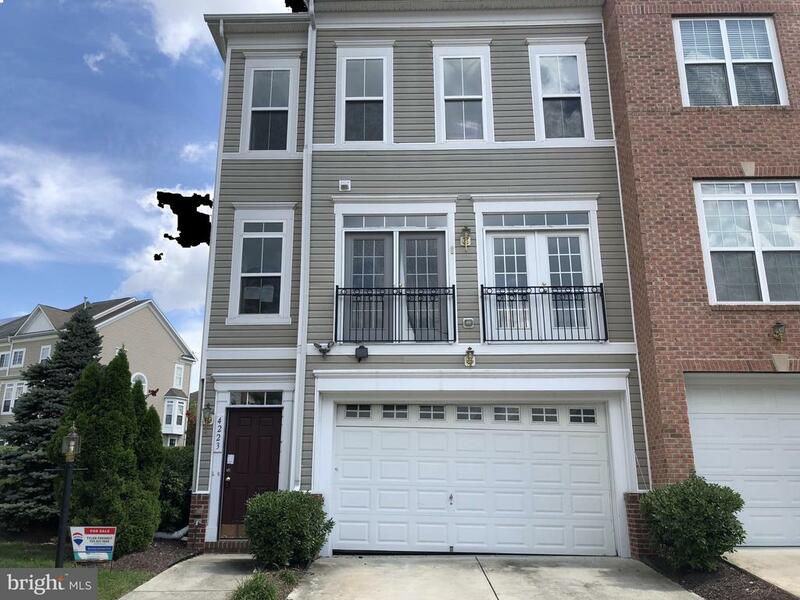 This three-bedroom, 1.5-bath unit in Andrews Village features three finished levels, including a walk-out basement with family room that opens to fenced-in backyard. Formal living room with chair railing and main level powder room. Close to Metro."